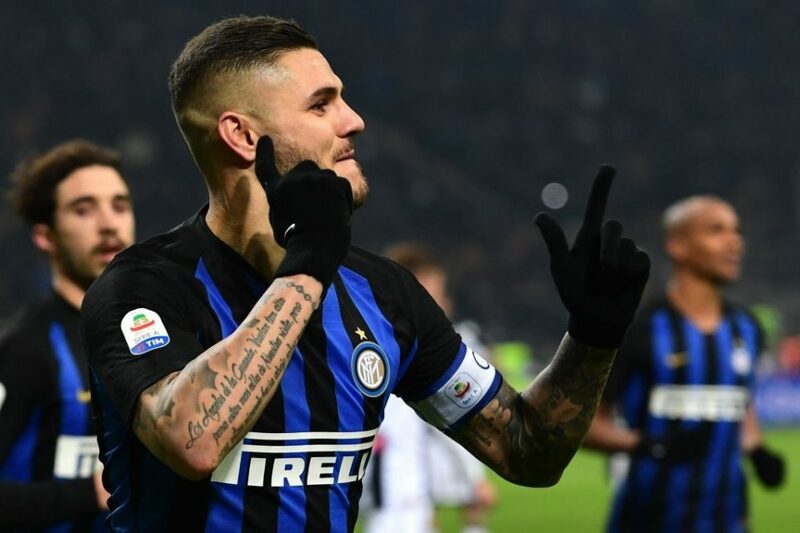 Inter Striker Icardi: "Milan Is Only Black & Blue"
Mauro Icardi has taken to social media to celebrate the Nerazzurri’s 3-2 Derby Della Madonnina victory over city rivals Milan on Sunday. The Argentine played no part in the game and has not played since February 9, officially due to a knee injury, but still took the time to post. “Milan is only black and blue,” a photo he posted to his official Instagram read.